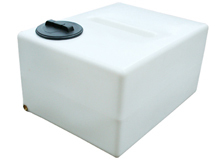 Our 500 litre water tanks are a cost effect solution for storing potable/non-potable water. Fast UK Delivery. High standard according to our ISO9001:2015 quality control policy. 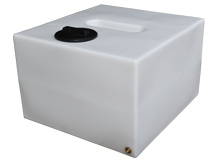 Our window cleaning water tanks are rotationally moulded using MDPE from a one piece mould for strength and durability. 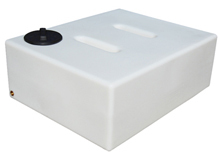 Each tank is fitted with a pre-moulded BSP threaded outlet to allow different fittings to be easily attached as required. 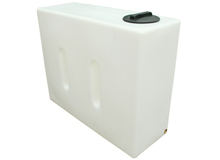 These baffled water tanks are ideal for professional window cleaners using pole systems and reverse osmosis systems.